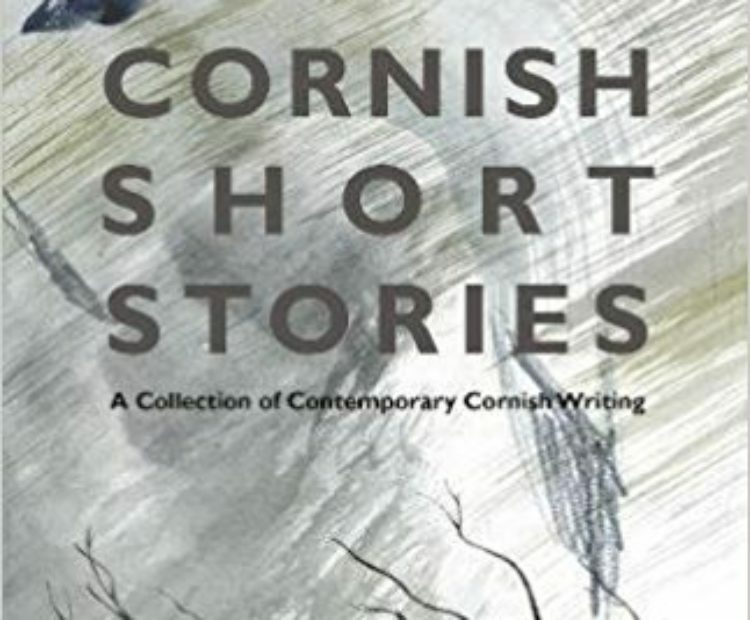 ‘Cornish Short Stories: a collection of Contemporary Cornish Writing’ is a collection of works from the best writers living in the beautiful South West of England. Throughout, the writers’ words reveal a love of the incomparable Cornish landscape. Join writers Emma Timpany and Tom Vowler as they discuss the importance of place in the short story.